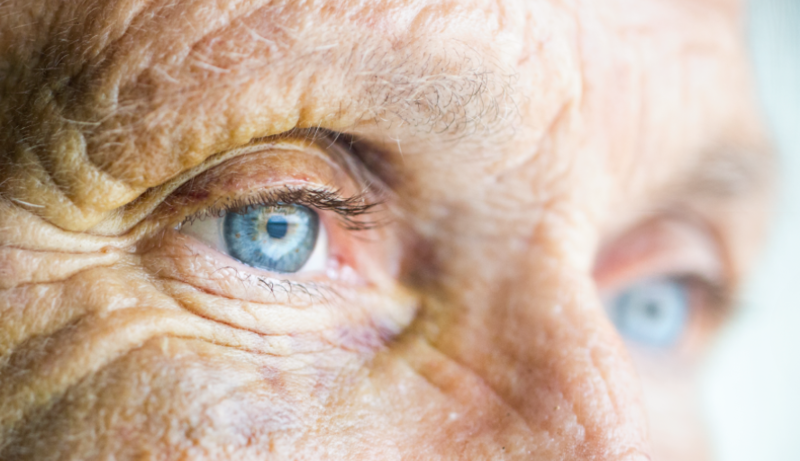 Did you know that cataracts are the leading cause of vision loss in older people? The good news is this common condition is easily treatable once detected. Let’s take a detailed look at cataract symptoms, causes and prevention. Cataracts are cloudy patches that develop in the lens of the eye. They develop slowly over time, so older people are much more likely to be affected. The longer they are left to develop, the more severely cataracts can affect the clarity of your vision. If left untreated, cataracts can eventually result in blindness. Cataract symptoms will worsen over time. You are likely to begin by experiencing cloudy or misty vision, as if everything is blurred. Unlike hypermetropia or myopia, where distance plays a part in how well you can see, with cataracts you will experience this blurred quality no matter how near or far away the objects that you are looking at. We don’t yet fully understand what causes cataracts, but there are a few risk factors that seem to make it more likely. The biggest of these are your age (older people are more likely to develop cataracts) and your genetic inheritance (if it runs in your family, you might be predisposed to suffer from the condition) but there’s not much you can do about these! There’s no guarantee that you will be able to prevent cataracts, which are extremely common in people over 60. But cataract causes and prevention are closely linked; there are a few things that you can do to reduce your chances of developing the condition, by addressing the risk factors associated with cataracts. If these preventative measures come to nothing and you do develop cataracts, they can be easily treated with cataract surgery. This is a simple procedure that involves removing the cataract and inserting an artificial IOL (intraocular lens) to replace the natural lens. Each eye is treated separately, with a period of 1-2 weeks in between operations, but the procedure itself is very quick, lasting only 10-15 minutes. One of our experts in cataract symptoms, causes and prevention, Allon Barsam has also pioneered femtosecond laser cataract surgery, a new type of bladeless cataract surgery that is even more efficient and effective than the traditional treatment.